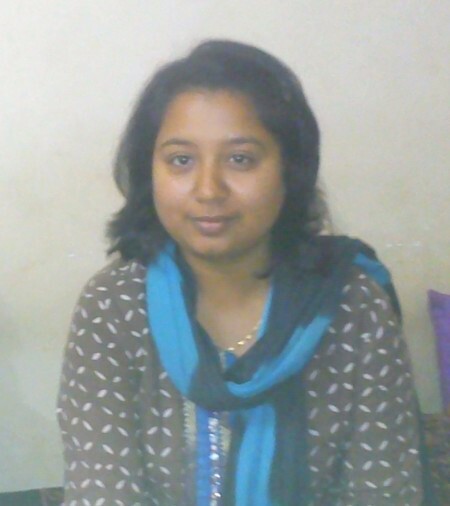 Sheer determination has made the Ankali born Snehal Annasaheb Rayamane secure 77th rank in the 2012 UPSC exams. Snehal, a postgraduate in psychology from Bangalore University, also taught the subject at Maharani’s Arts and Commerce College. This was her fifth shot at the exam. In 2011 she had secured rank of 789 but in 2012 she made it to into the top 100. She was allotted the Indian Post and Telecommunication Accounts and Finance Service based on her 2011 rank. Her father A.S. Rayamane is a professor of Geography, Bangalore University, said she would change her cadre now. Today she was on a visit to Belgaum and our special corespondent Prakash caught up with her this morning. She said it would be her duty to tell the masses about the various schemes run by the government. Always keep forth a target in life and do your best to reach the goal. Best Wishes for your Bright, Prosperous and Challenging future. Please take utmost care of the downtrodden people in society bcz they need young and energetic administrative officers of the new age.